2 BED / 2 BATH w PARKING! These units are available for immediate occupancy. 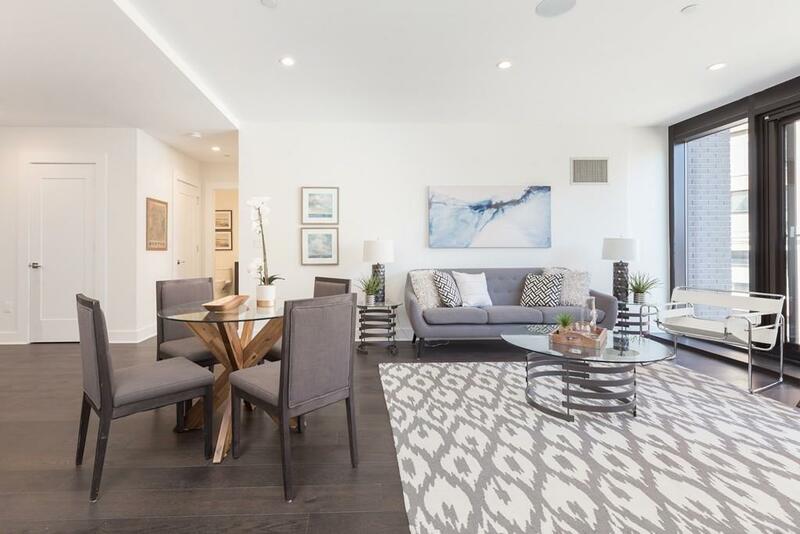 14 West Broadway brings luxurious living to one of Bostons hottest neighborhoods. 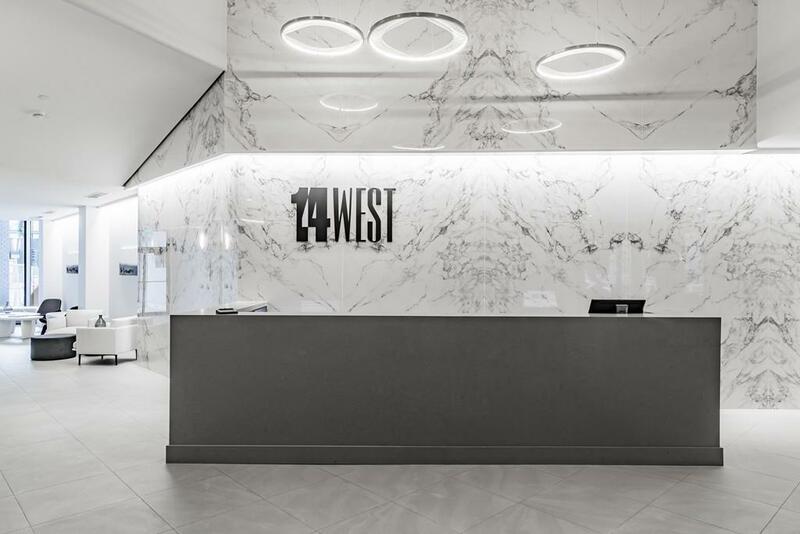 The residences at 14 West feature a grand porte cochere entryway staffed by professional valet, a state-of-the-art fitness center featuring Peloton bikes, and on-site security/concierge. 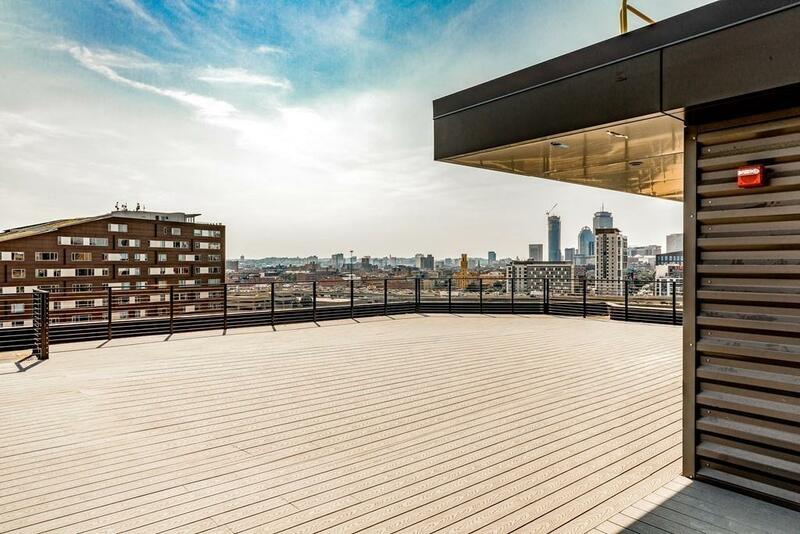 Residents are welcome to enjoy in-home dining from the ground floor restaurant or for those who prefer al fresco options, the oversized roof deck with its striking city views is the perfect spot for dinner, drinks, and relaxation. 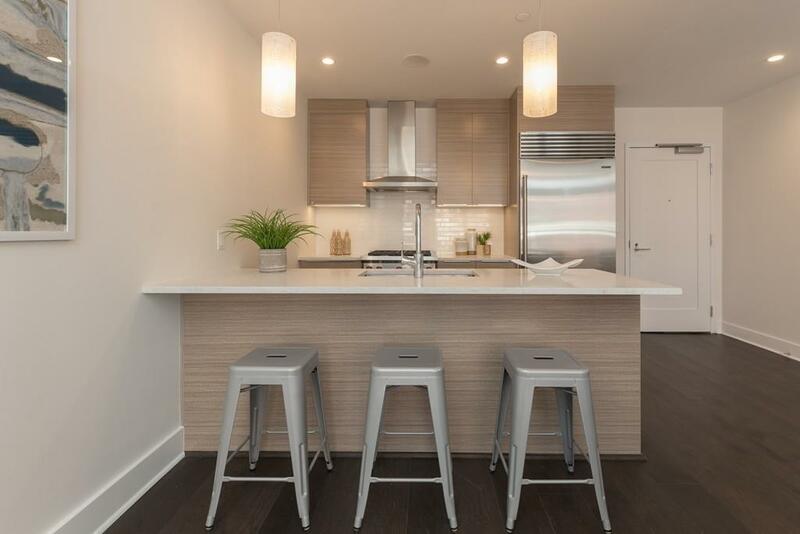 Additional amenities include central heating/cooling, dry cleaning pick-up and delivery, dog walking, and easy access to I-93, I-90 and the red line. Located across from the Broadway T and steps to the South End and Seaport. This building is a must-see! Reach out today to schedule your tour. Disclosures Please Ask The Listing Agent About The Condo Fee/Valet Parking incentive. Photos Are Of A Different Unit. Exact Taxes Tbd.